With a population of 18,250, White Rock is located in the southwest corner of the Lower Mainland, forty-five kilometers from Vancouver and only five minutes to the Canada/US border. 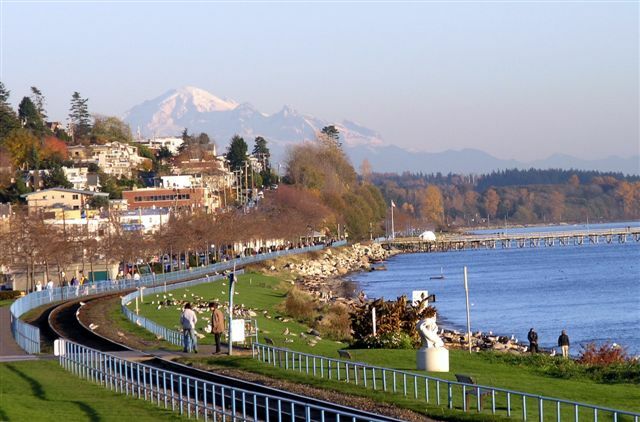 White Rock is an exciting seaside community clustered around an eight kilometre sandy beach and the warm shallow waters of Semiahmoo Bay. Because of it’s moderate climate, White Rock is a preferred retirement spot. Average summer temperature is twenty-three degrees Celsius while the winter average temperature is Six degrees Celsius. Commercial meets residential along the waterfront as well as in the Town Centre where you will find a number of apartment buildings with retail stores on the ground level. A variety of specialty shops dot White Rock. From single-family homes on small lots, to estate lots and multiple family homes, White Rock has a wide selection of housing. Ocean views from some sites are breathtaking. Recreation facilities and programs are excellent. Some include the Promenade and Centennial Park, with its ice arena, curling rink and ravine trails. 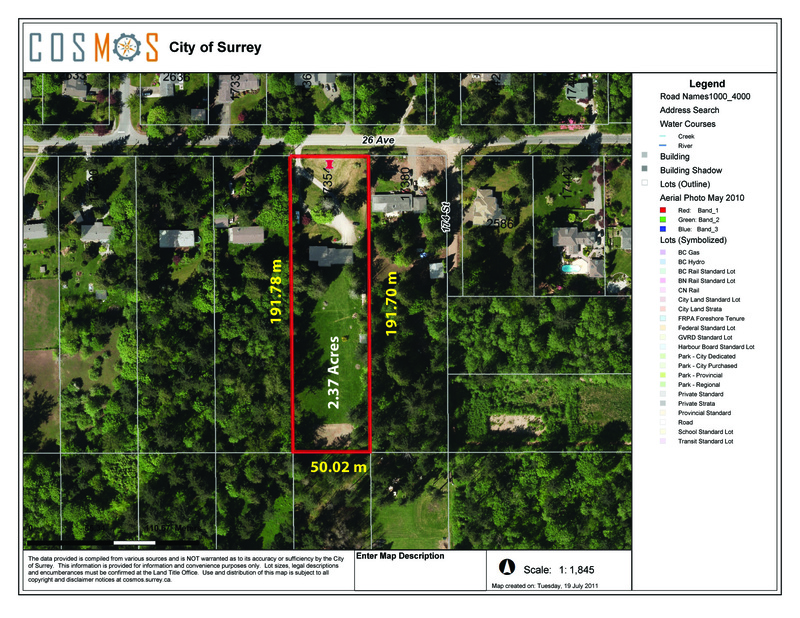 The cities property values have steadily increased due to White Rock's attractive setting and amenities.